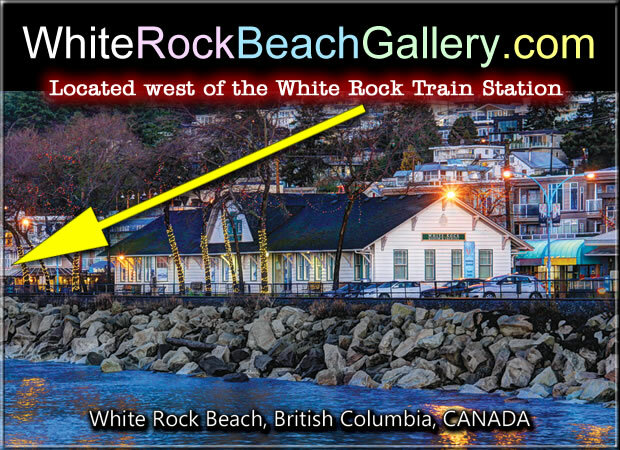 but what you can do for WHITE ROCK! 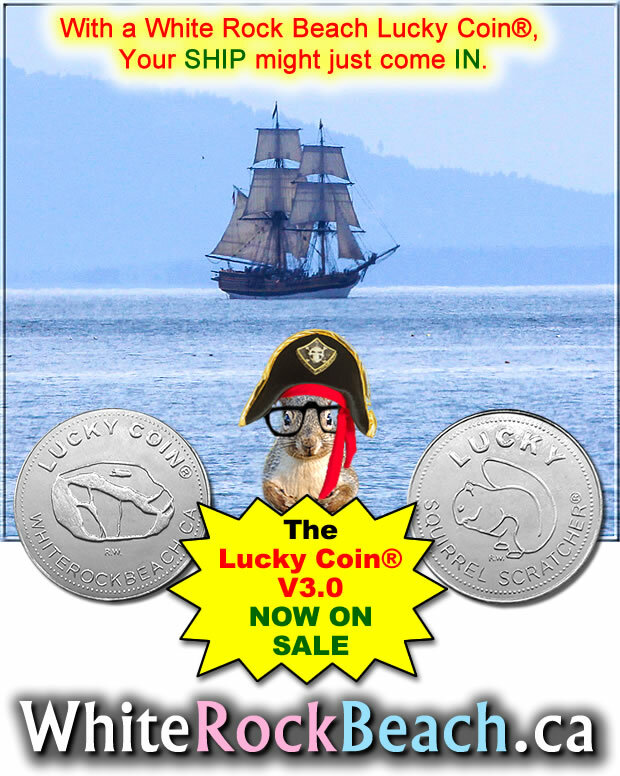 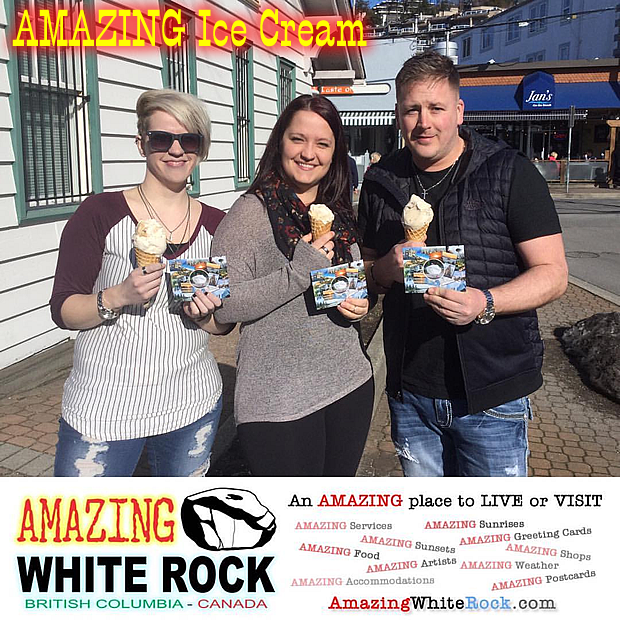 This is a goodwill concept that local businesses can help to go viral – by using mainstream social media to direct message reward offers to users of the #amazingwhiterock hashtag. 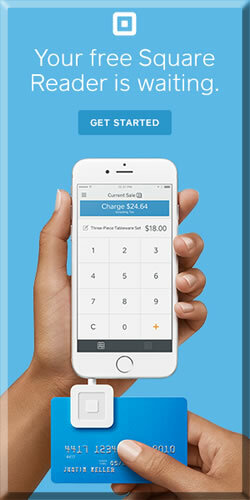 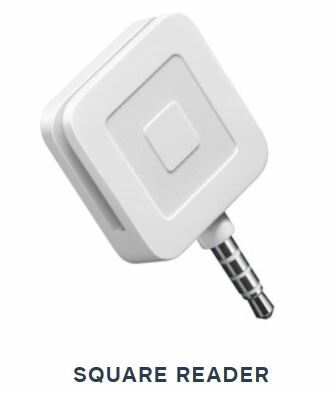 These reward offers have the potential for creating long-term customers. 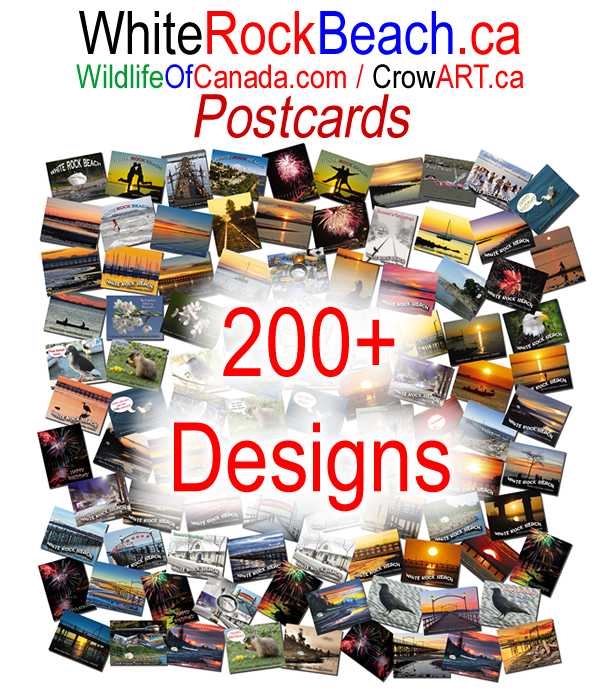 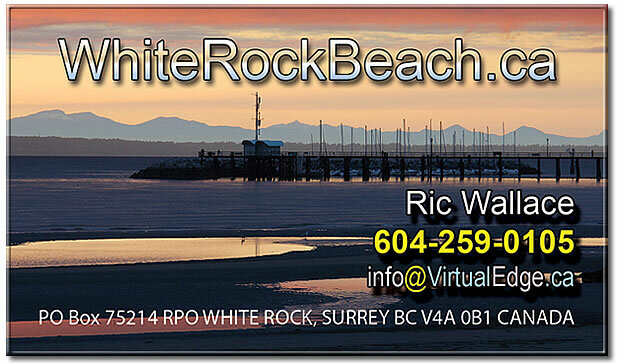 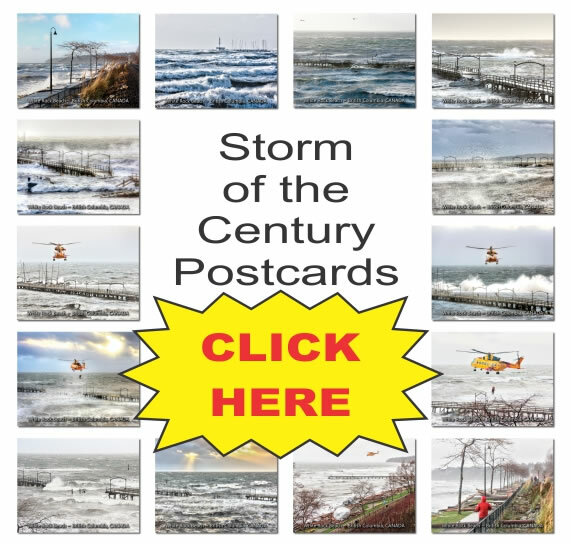 Wanted: people to purchase Our White Rock Beach POSTCARDS to mail to family and friends to invite them to Amazing White Rock. 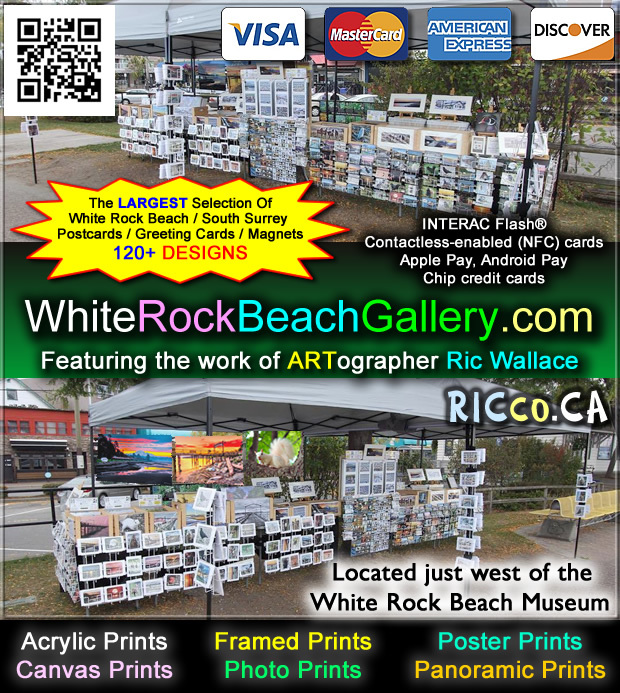 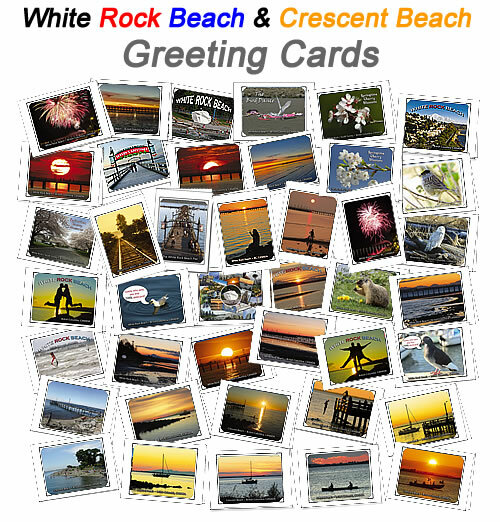 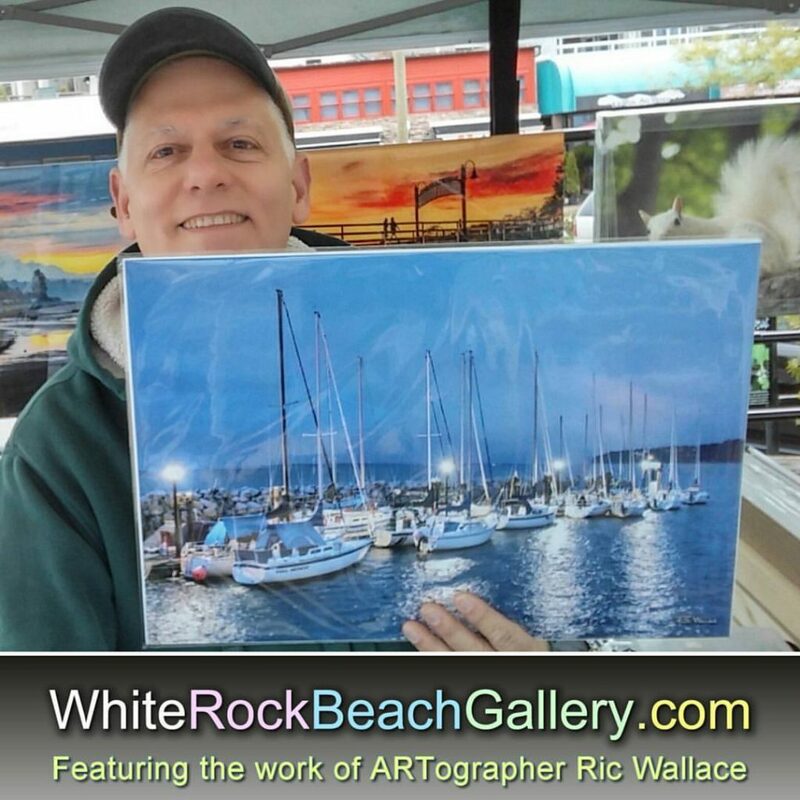 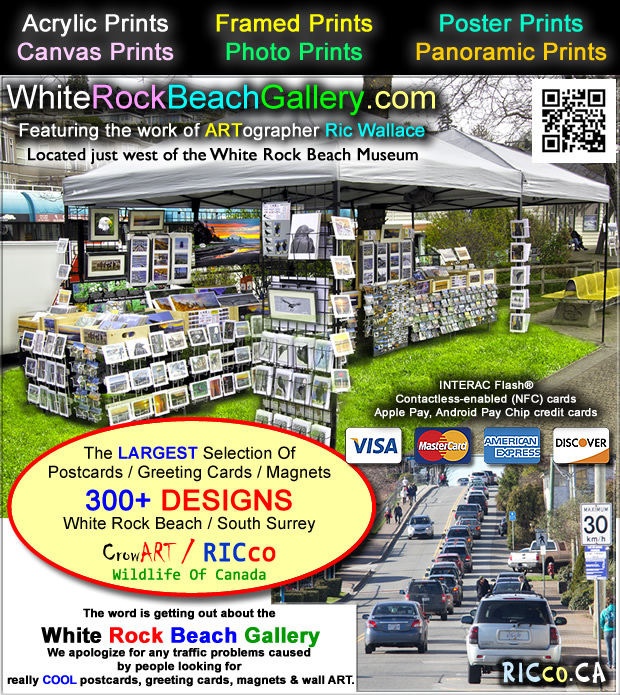 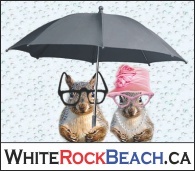 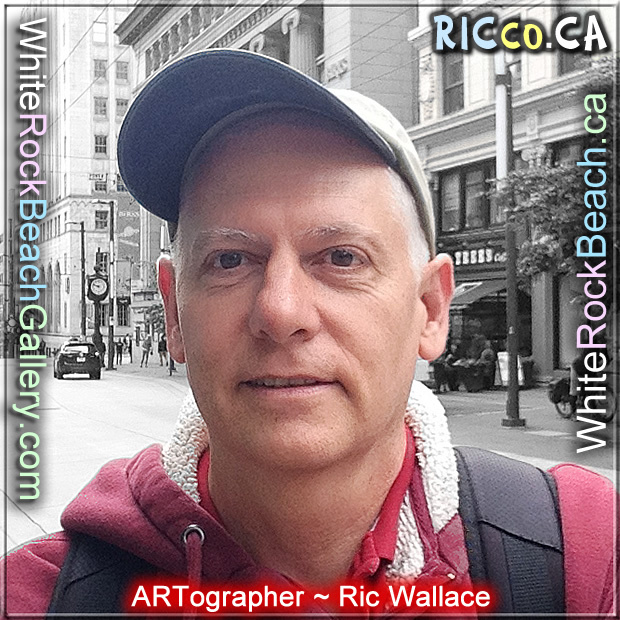 Wanted: people to purchase Our White Rock Beach GREETING CARDS to mail to family and friends to invite them to Amazing White Rock.